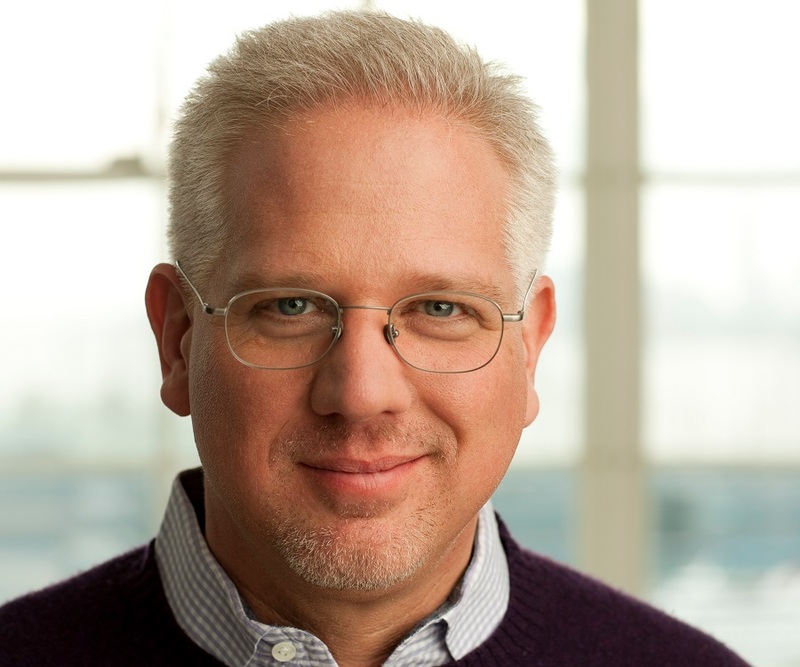 Glenn Beck is an American television and radio host, political critic, author, television network producer, media celebrity, and businessman. This biography offers detailed information on his childhood, life, achievements and timeline. Glenn Lee Beck is an American television and radio host, political commentator, writer, producer and businessman. His conservative political views matched up with sharp tongued remarks and a relentless habit of putting his foot in his mouth is the reason for his glorious success on radio and television. He hosts the famous ‘Glenn Beck Radio Program’, which is a nationally syndicated talk-radio show, that airs all over the United States on premier Radio Networks—it is one of the highest rated radio programs in the history of American radio. His massive success on the radio lured television channels like CNN and Fox News Channel to hire him, and after being with CNN for a few years, Beck hosted ‘Glenn Beck’ television program for sometime on the Fox Channel. His talent lies in his ability to express himself with boldness, without any kind of conceivable restraints, which is why he is also an interesting writer to read and has authored six New York Times-bestselling non-fiction books. He is also a writer of fiction stories and children’s books. Beck successfully manages his subscription-based internet TV network, TheBlaze TV. The enormity of his success compelled The Hollywood Reporter to name him on its Digital Power Fifty list in 2012. 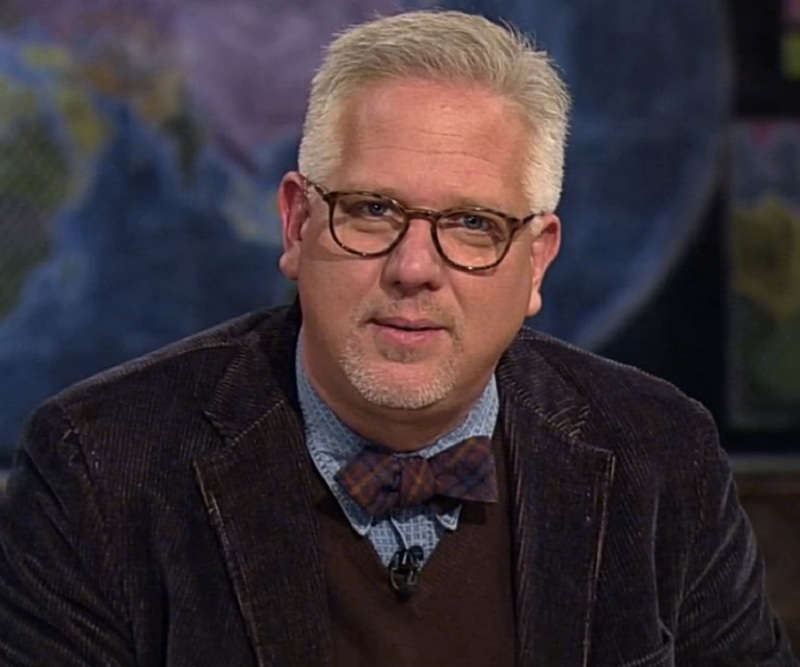 Glenn Beck was born in Everett, Washington, to William Beck and Mary Clara. He was one of the three children born to the couple. When Beck was only 15 years old, his mother died in a drowning accident. After his mother’s death, he moved in with his father in Bellingham, Washington, and attended the Sehome High School. Since Beck was always interested in radio, he started working at KAYK in Provo, Utah, after graduating from high school. Beck was not very comfortable with his life in Utah, which is why in 1983 he moved to Washington and started working at WPGC. Over the next decade, he moved across the country, trying to be a radio personality in cities like Seattle, Louisville, Houston, etc. In 1985, he was hired as the lead DJ for the morning-drive radio broadcast by WRKA in Kentucky; his show was called ‘Captain Beck and the A-Team’. The show was about light-hearted comments, practical jokes and impressions. He was recruited by Phoenix Top-40 station KOY0FM in 1987, after he got into a dispute with WRKA. He was a co-host at the ‘morning zoo’ program, and when on one occasion he took a practical joke too far, he was asked to leave the job. Beck and Pat Gray were hired by WKCI-FM, a Top-40 radio station in Connecticut in 1992. WKCI expressed regret after the duo ridiculed a Chinese-American caller on air, which is why Beck’s contract with them was not renewed later. Amidst his suicidal tendencies and alcoholism, Beck found a way to deal with the aggravated issues of his life and took a theology class at Yale University in 1996, while he was working for a New Haven area radio station. His very own show, ‘The Glenn Beck Program’ was first aired in 2000 on WFLA in Tampa and within a few years, Premiere Radio Networks launched it on 47 stations and it reached 280 terrestrial stations. 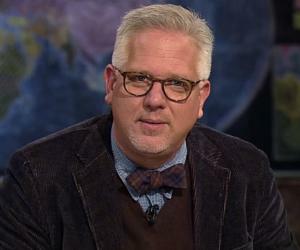 In 2006, Beck made a swift change to the television and appeared on ‘Glenn Beck Show’ on CNN’s Headline News. He accumulated the second largest audience behind Nancy Grace because of his unorthodox views on the news of the day. He moved to the Fox News Channel in 2008 and hosted ‘Glenn Beck’ show there. He also did a regular segment on ‘The O’Reilly Factor’ titled ‘At Your Beck and Call’ every Friday. 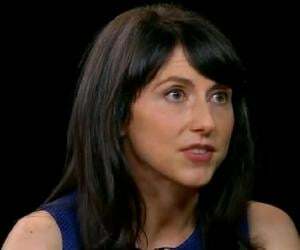 He started a subscription-based internet TV network, TheBlaze TV, initially called GBTV in 2011. It was predicted by The Wall Street Journal that Beck was generating $40 million in the first year of business when subscriptions peaked 300,000. Beck has written books like: ‘Idiots Unplugged (2010)’, ‘The 7: Seven Wonders That Will Change Your Life (2011)’, ‘Cowards: What Politicians, Radicals, and the Media Refuse to Say (2012)’, ‘Miracles and Massacres: True and Untold Stories of the Making of America (2013)’, etc. Beck’s association with the Fox News is the highlight of his career as he was at the peak of his popularity that he used to attack Obama’s presidential candidacy in 2008—it topped channel’s ratings but also brought it under scrutiny. The Hollywood Reporter named Beck on its Digital Power Fifty list in 2012. Beck first got married to Claire in 1983 and the couple had two daughters together: Mary and Hannah. The marriage went through much turbulence and the couple got divorced in 1994 and Beck became increasingly suicidal. After joining Alcoholics Anonymous (AA), he stopped drinking alcohol and smoking marijuana—a habit of 15 years. He got married for the second time to Tania in 1999. The couple had two children together: Raphe, their adopted son, and Cheyenne. They both joined The Church of Jesus Christ of Latter-day Saints at the time of their wedding. 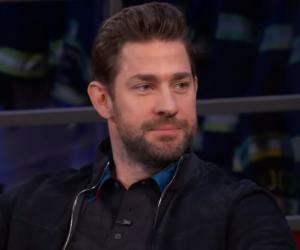 This famous American RJ and TV show host was diagnosed with macular dystrophy in 2010.